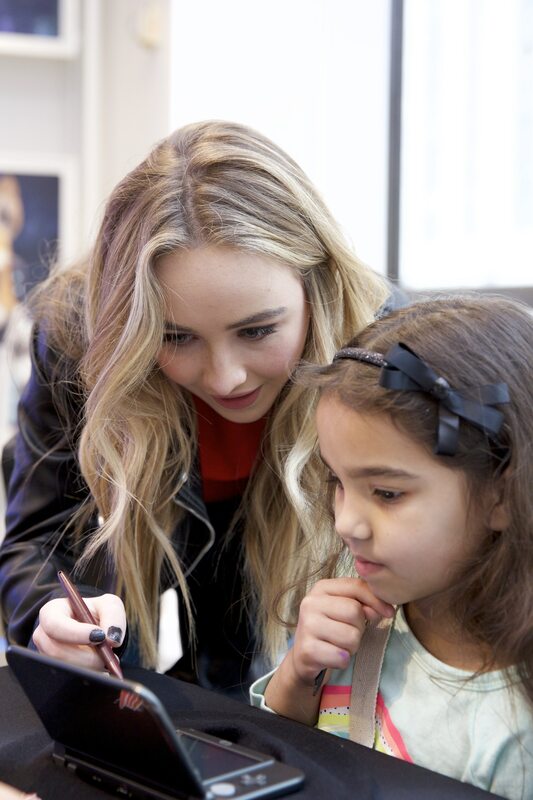 Nintendo of America held a special preview event for Disney Art Academy at the Nintendo NY store this week, at which they were joined by Disney Channel’s Sabrina Carpenter. 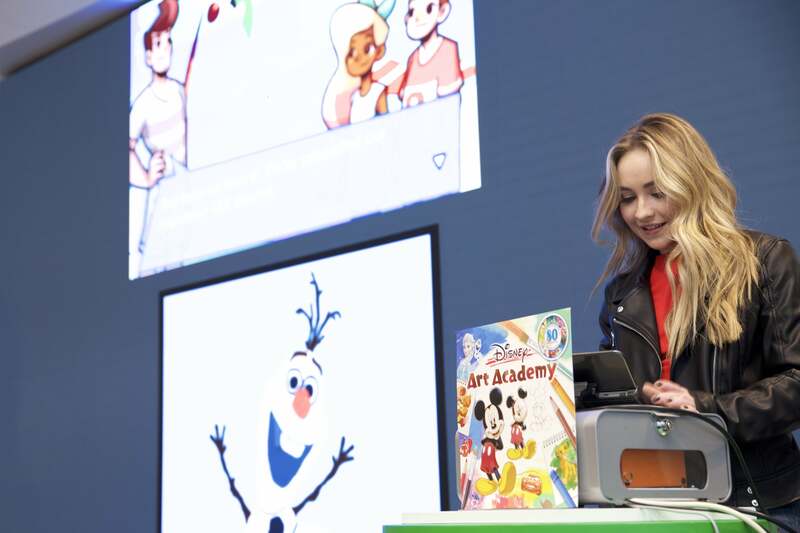 The Girl Meets World star helped attendees learn to draw their favourite Disney and Pixar characters in the Nintendo 3DS exclusive, which, through step-by-step lessons, lets users develop art skills that can transferred to real life. That is regardless of whether they are a proficient artist or a beginner, with their resulting masterpieces able to be uploaded and shared on Twitter, Facebook and Miiverse.